While all the leaks going around with the just launched Google Pixel 3 it was inevitable that the live wallpapers are eventually also going to leak just like they leaked with the Google Pixel 2. 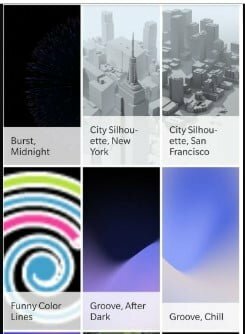 Recently, the 28 Pixel 3 high-quality live wallpapers were leaked along with the Pixel Wallpaper app. 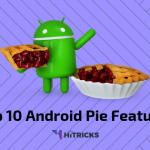 While some users were able to install the leaked Pixel 3 live wallpaper app, some users were facing problems regarding the APK file which requires Android 9.0 Pie to work properly. So the ability to get the wallpapers was originally for Android devices running Android Pie or above. Now, Pranav Pandey, a recognized developer on XDA has finally ported the Pixel 3 live wallpaper app to run on Android 6.0 Marshmallow and above. The wallpapers are now available for everyone to download and test out. Btw, Pranav Pandey is the same guy who also ported the Google Pixel 2 Live wallpaper last year. Well, these all-new live wallpapers are more than just a piece of moving images. They also react to music playback, notifications, time of day and movement, unlike the previous generation wallpapers which were more of an animated videos playing in the background. Few users also noticed that some of the live wallpaper also works on their Always on display. The new Pixel 3 live wallpaper collection includes a total of 28 Wallpapers which are further divided into two groups mainly “Come Alive” and “Living Universe”. 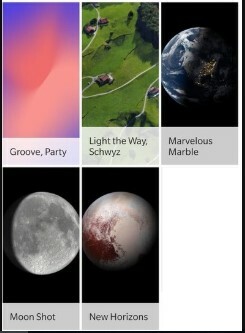 The another “Living Universe” Group includes 4 sets and 2 wallpapers in each set. The Original leaked APK requires you to be on Android Version 9.0 Pie or above to make the live wallpapers work. But the ported version of Live wallpaper can be installed on any ARM64 Android Device running Android version 6.0 Marshmallow or above. So now you can install the port on your smartphones running on Android 6.0 (Marshmallow), Android 7.0 (Nougat), Android 8.0 or 8.1 (Oreo). The developer has also split the live wallpaper port into two different versions because devices running Android 7.1 and below doesn’t support audio visualization wallpaper (Groove) while devices running Android 8.0 and above does supports it. Other than that, the phones running on Exynos, Kirin or MediaTek processors might also face some issues like some of the wallpaper not working on their device. 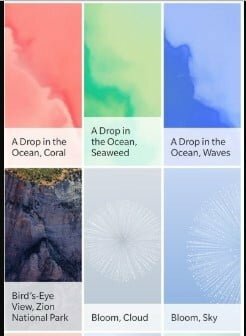 How to Install Google Pixel 3 Live Wallpapers on your Android Device? 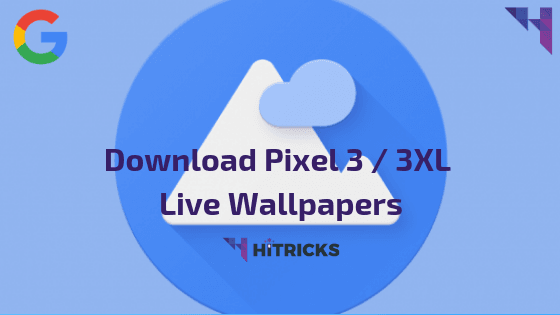 The first thing you have to do is to head over to the download links listed below and download the Pixel wallpaper apk and install it. Once the apk is installed you must have the Google Wallpaper app installed as well, you can download the app by searching “Wallpaper by Google” and it will be the first app itself or you can download it from the link below. Once the installation is done head over to your home screen then press and hold the blank area on the home screen and hit Wallpapers. 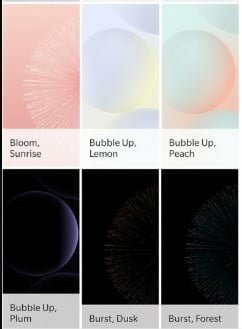 Now scroll entirely to the bottom and there you will see all the new wallpapers from the Pixel 3 itself. The developer has mentioned that in order to run the port properly on devices running older Android version, he had to remove the WallpaperColors API. This eventually means that the System UI color will not change according to the Wallpaper set. Previously when you set a Dark or black wallpaper the System UI theme changes to Dark Mode and when you set a Light wallpaper it changes back to Light Mode, while using the Pixel 3 live wallpaper port this will not work. In some lower-end devices, the live wallpaper might lag and there is no solution for that as of now but you can download the Live wallpaper stills from the links below. 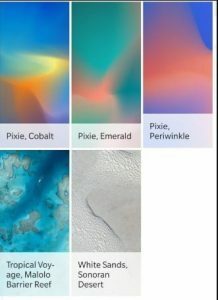 For people running Android 9.0 Pie have to sideload the Offical live wallpaper APK file on their phone and install the Google Wallpaper app from Play Store. 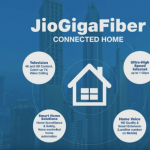 Credits to Pranav Pandey, the hardworking developer who made all efforts towards this project. So these were the Google Pixel 3 leaked live wallpaper and in case you face any issues or encounter a bug on older Android devices don’t hesitate to let us know or just visit the XDA forum thread and keep an eye in the updates or post your questions or look for the solution in the thread itself. Thank You for reading our article. Flaunt it to your friends and let them know how to grab it from here. Use the social share buttons below.